Duke Hospitality is a rapidly growing hospitality company focused on maximizing investment through development and management services. Founded in 2005 by Chief Executive Officer Dino Patel, the company maintains a wide-ranging portfolio of hotel management projects and continues to expand and bring new properties into the family. Duke Hospitality defines a new industry standard and clients can see the difference. Investors receive premium returns, while guests of Duke properties consistently report top-quality hospitality experiences. We at Duke are always looking for new opportunities. Investment opportunities, management opportunities, and development opportunities come along often and we'd love to discover new partnerships. Further, we are always looking for new talent for our growing body of hotels and the corporate team. Let us know if you're interested in coming on board with us! Dino Patel is the Chairman and CEO of Duke Hospitality. In 1981, Patel arrived in the U.S. by way of London and dove into the growth and development of the southeastern hospitality industry. Duke Hospitality represents a culmination of Patel’s experience as well as his vision for a company that values strategic growth and a focus on customer and associate satisfaction. Patel serves the Duke family through vision-setting and strategic growth oversight. Wesley Dowdy oversees the day-to-day operations of Duke Hospitality, as well as all leadership and management decision-making. Dowdy is a Certified Hotel Administrator (CHA) with a background in hotel operations. He has served in management roles for franchises such as Hilton, Marriott and Holiday Inn and attended Luther Rice University. Dowdy’s extensive leadership experience and passion for reviving and repositioning under-performing hotels provides Duke clients with an invested leader and a vision for success. 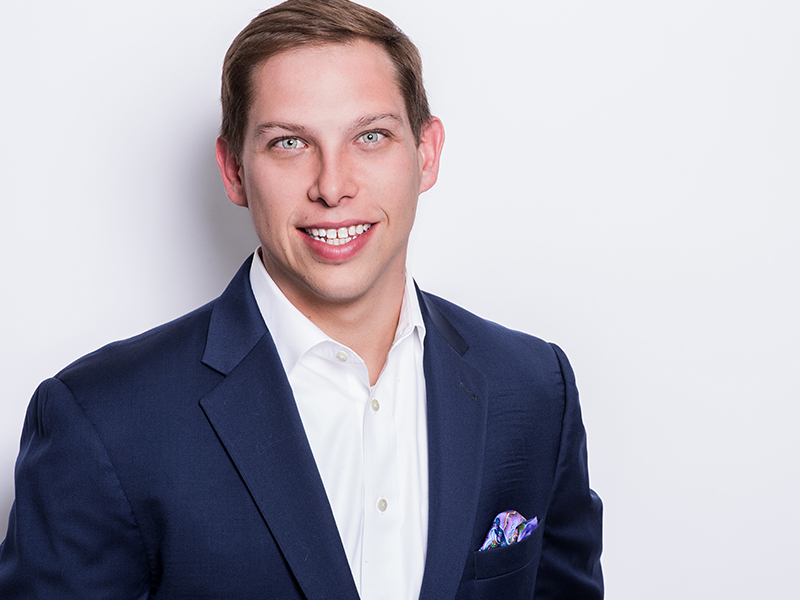 Tyler Collum joined Duke Hospitality in 2015 as the Manager of Training and eCommerce. In early 2017, he was promoted to Director of Special Projects. While still responsible for the cross-company integration of Duke Hospitality’s “Everyone Matters” cultural and driving the company’s brand story, his role encompassed a wide range of projects across Duke's areas of practice. From company-wide initiatives to hotel-specific programs, Collum spearheaded efforts across many facets of Duke Hospitality. In August 2017, Collum accepted a promotion to Corporate Director of Human Resources, a position aligned perfectly with his strengths. In his CDHR role, Collum is responsible for leading the off-boarding from a PEO provider and the groud-up building of Duke Hospitality's HR Department, DukeHR. Set to go fully live in January 2018, DukeHR is Duke's natural next step for a growing organization. While his responsibilities are numerous, his focus is on each of the HR functional areas as well as Duke Hospitality's coming non-profit organization. Collum has years of experience across many hotel brands as well as a background in operations in restaurants, hotels, and non-profits. He holds a Bachelor’s degree in Business Administration from Jacksonville State University. Liz Westbrook joined the Duke Hospitality in early 2017 as Assistant Director of Finance. Duke promoted Westbrook to the position of Corporate Director of Accounting in June 2018. Westbrook oversees all accounting functions for Duke Hospitality's family of hotels, for Duke Hospitality, and for other holdings and entities managed by the company. Before her arrival at Duke, Westbrook worked in multi-family property management before transitioning into commercial real estate management where her focus was on the accounting for significant assets as well as deal -structuring and agreement negotiations and executions.